If you relax as you wish and rest, you will be relieved to the core of your heart. When you open the window, the mountains will be greener, the wind will talk directly to the five senses. At that time, I will be surrounded by joy in the middle of the season. There is sophisticated hospitality not only in the body but also in the heart of luxury. 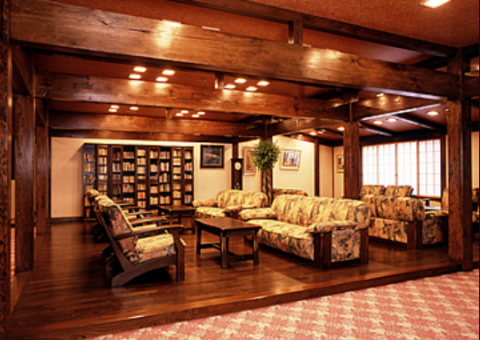 After going through the goodwill, entering the inside of the facility, it is spacious lobby.The care is thoroughly detailed, I feel the concern of the owner.Also, the structure of the wood is very warm and makes me feel better.The light spilling from the window will feel comfortable. 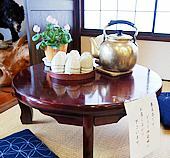 There is tatami flooring between the hearth of the hearth and the scent unique to the hearth is unique, and the light of deep candy color is exactly old Japanese scenery there is nostalgic there. 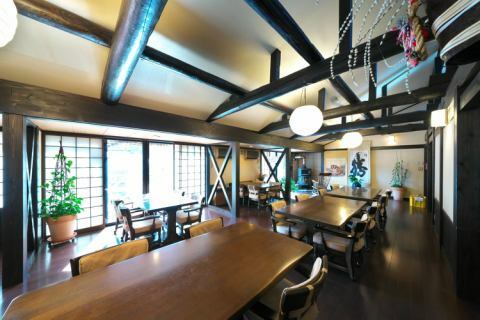 The restaurant, Gane Isa which I just created is warmly decorated with wood.We are also preparing toilets for barrier-free use.In addition, restaurant chair and desk are set slightly lower than usual, so we are pleased with female customers. 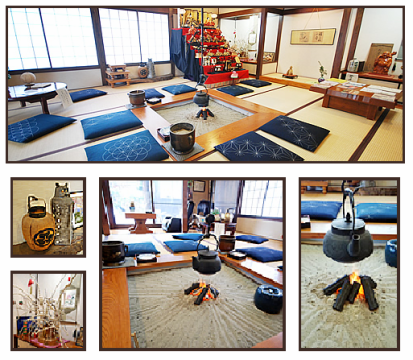 We are preparing herbal tea between the hearth and the hearth.It is a tea that blended Kawaraketsumei · Pineapple · Dokudami · Mame tea · Hub tea · Oolong tea · Barley tea etc.Please heal tiredness of travel with herbal tea at break. 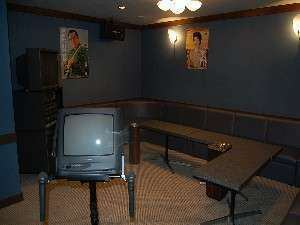 Karaoke BOX is also available.